Using a Treatment Lotion helps to keep pores unblocked and prevents breakouts. Suitable for face, neck, chest and back. 5. 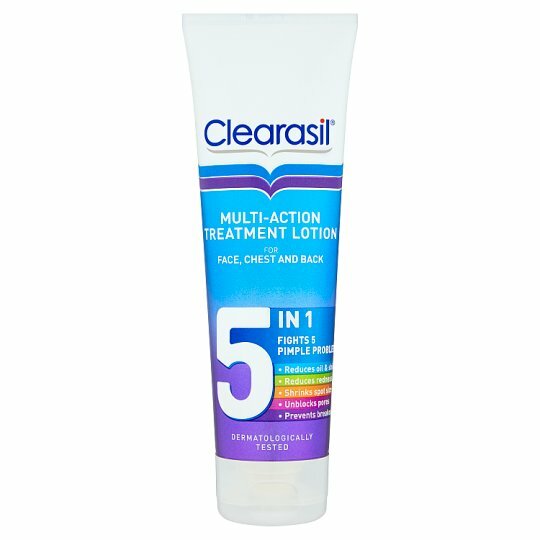 Helps prevent the appearance of new breakouts. Suitable to be used every day. Wash area. Apply a thing layer and allow to dry. Do not rinse off. Wash hands after use. Product can be use daily once to three times. Suitable for face, neck, chest and back.